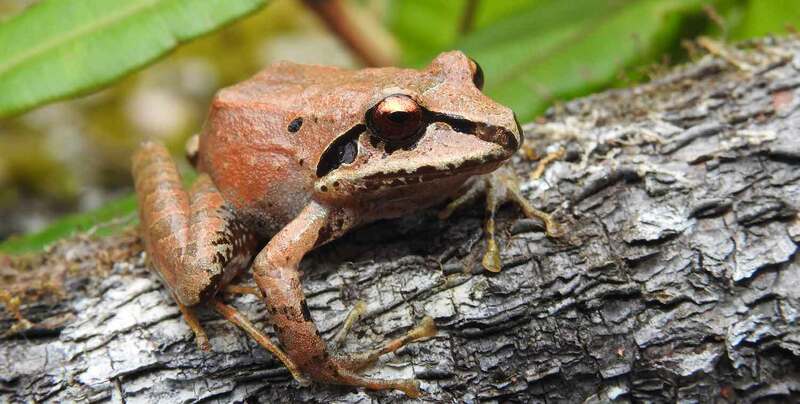 Assess the presence and status of the endemic and Endangered amphibian Pristimantis bisignatus to determine conservation priorities and actions for its conservation in the Key Biodiversity Areas of Coroico and Parque Nacional Cotapata. The project will also conduct outreach to local stakeholders. 5 Safeguard globally threatened species. Endangered royal sunangel (Heliangelus regalis).